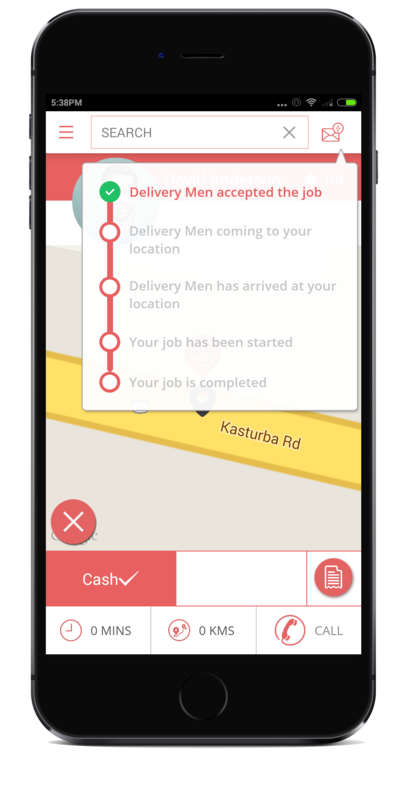 Got Freight (Beta) is a mobile application that enables customers and carriers to submit and track deliveries in real time. 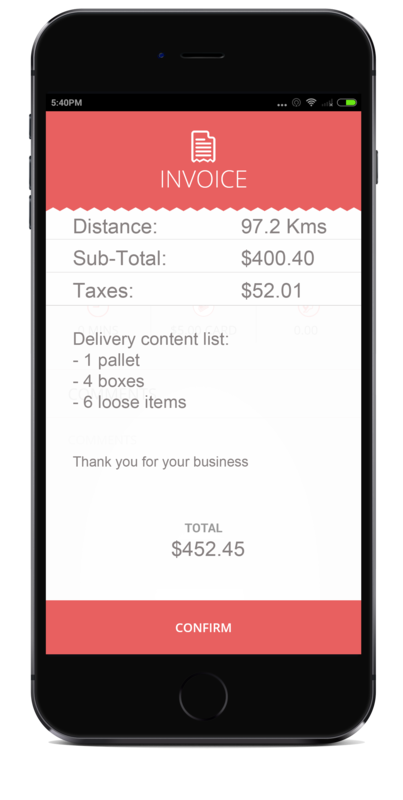 Got Freight is an intuitive, easy to use app for Freight and Transport tracking and tracing. We offer Real-Time GPS Tracking using Google Maps, Easy App and Desktop Navigation, with extensive Advanced Features coming Soon. 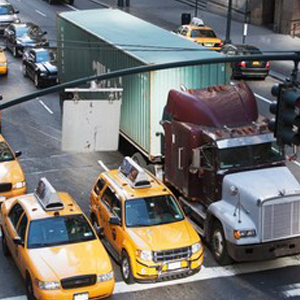 Track your delivery in real time using our real-time map tracking capability. You can download for iOS and Andriod. 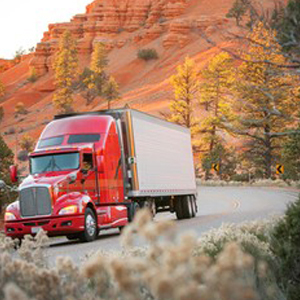 Got Freight is easy to use and will save you time and money. 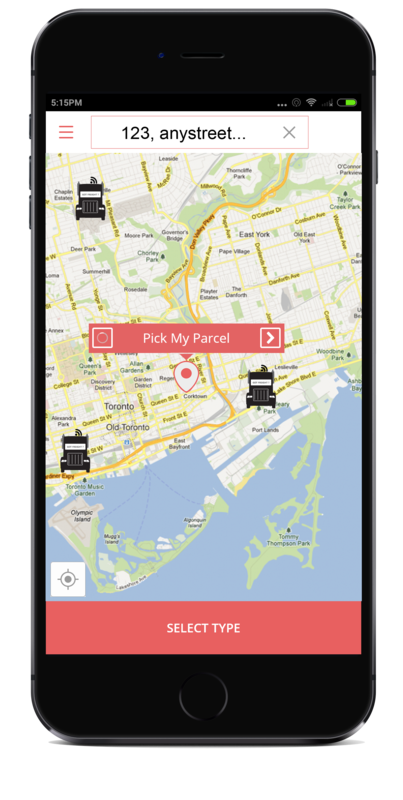 Our app allows you to see your delivery from pickup to drop off - then you can leave carrier feedback! Whether you require a Dry Van, Flatbed, Stright Truck or Reefer, our platform easily pairs your needs with a carrier. Interested in using our App and Mobile Platform - use the following links to register and create a free account, or just learn more about our App. Click "here to register and start using Got Freight today. Book more business while you're online. Click "here to register and start using Got Freight today. 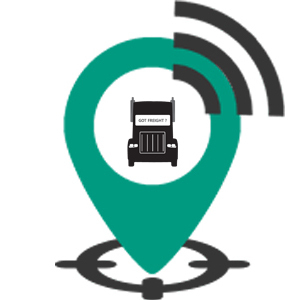 Know where your truck is in real time..
Our customers understand and appreciate easy to use systems, mobilty and real time visibilty - we pride ourselves on being able to offer this to them. We thought some screenshots on the app might help - check out the following for the mobile app that displays some of the functionality. Keep in mind that we have an extensive dashboard as well, so lots of of good stuff to show you. You can see the trucks that are closest to you, then pick based on price and time. See all the stages of your order, from entry to acceptance, from pick-up to delivery. From not only the desktop, but the carriers are able to complete and submit mobile invoicing (coming soon). 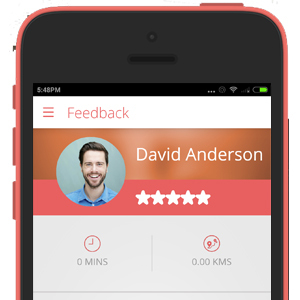 Like Got Freight or the carrier that you you worked with, leave feedback and share socially! Contact us today for more information on Got Freight and to learn how you can leverage our mobile app and technology platform.